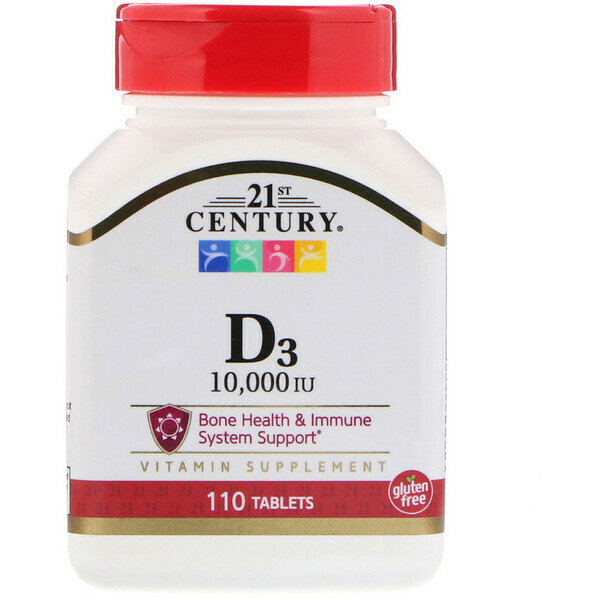 Vitamin D3 is essential for absorption of calcium and supports bone, teeth and immune system health. 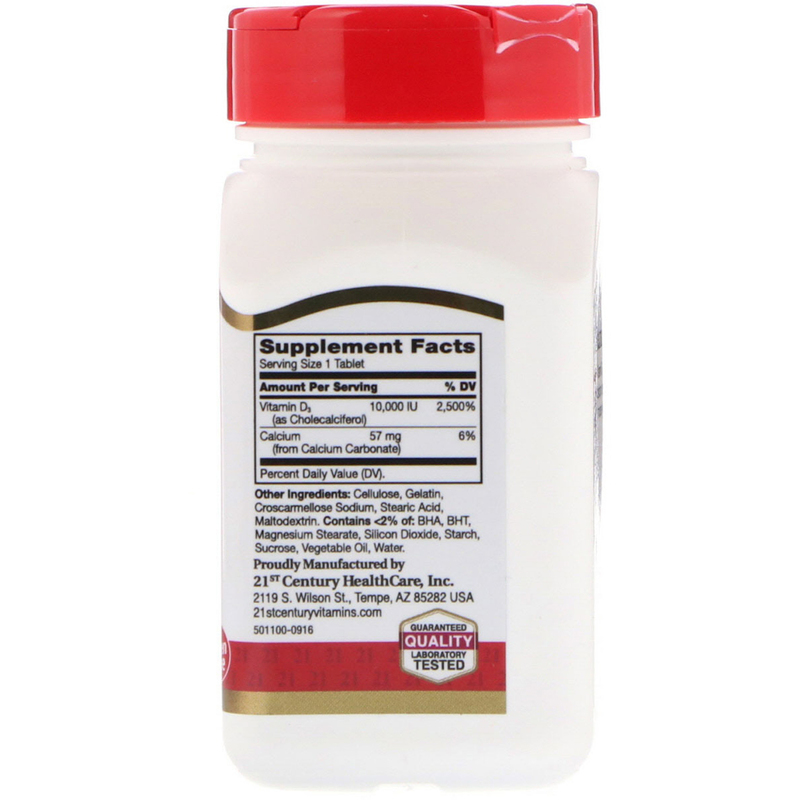 Cellulose, gelatin, croscarmellose sodium, stearic acid, maltodextrin. Contains <2% of: BHA, BHT, magnesium stearate, silicon dioxide, starch, sucrose, vegetable oil, water.